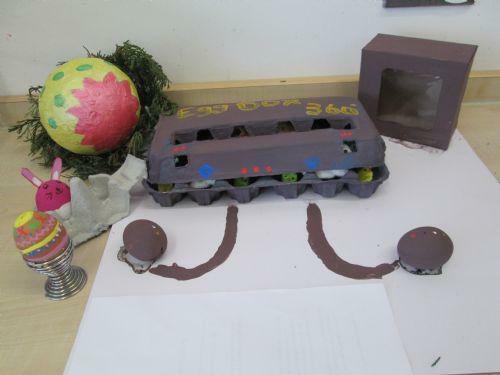 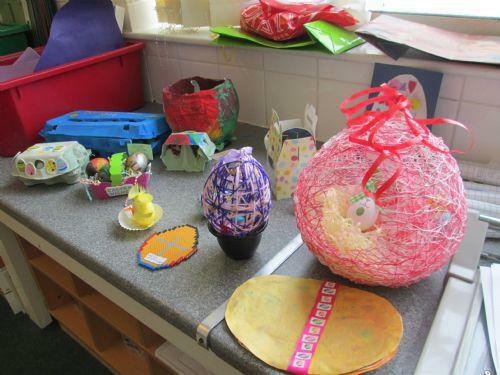 Today was the closing date of our Easter Egg decorating competition. 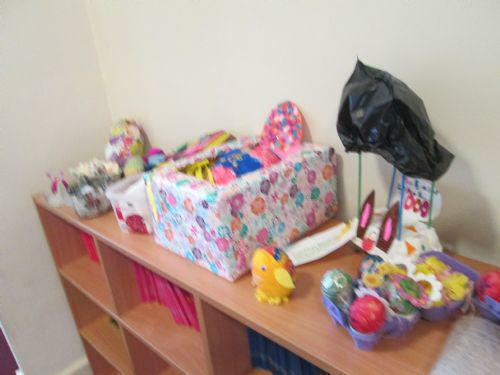 All children who entered were rewarded but particular congratulations to all our winners. 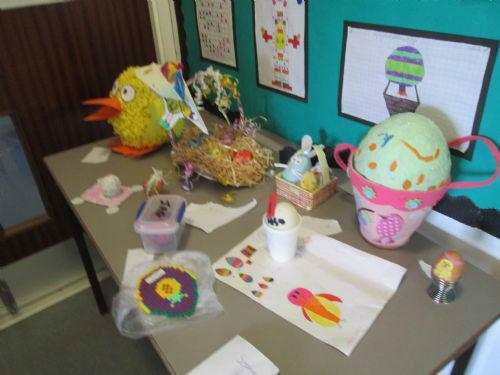 Have a look at some of our entries below.